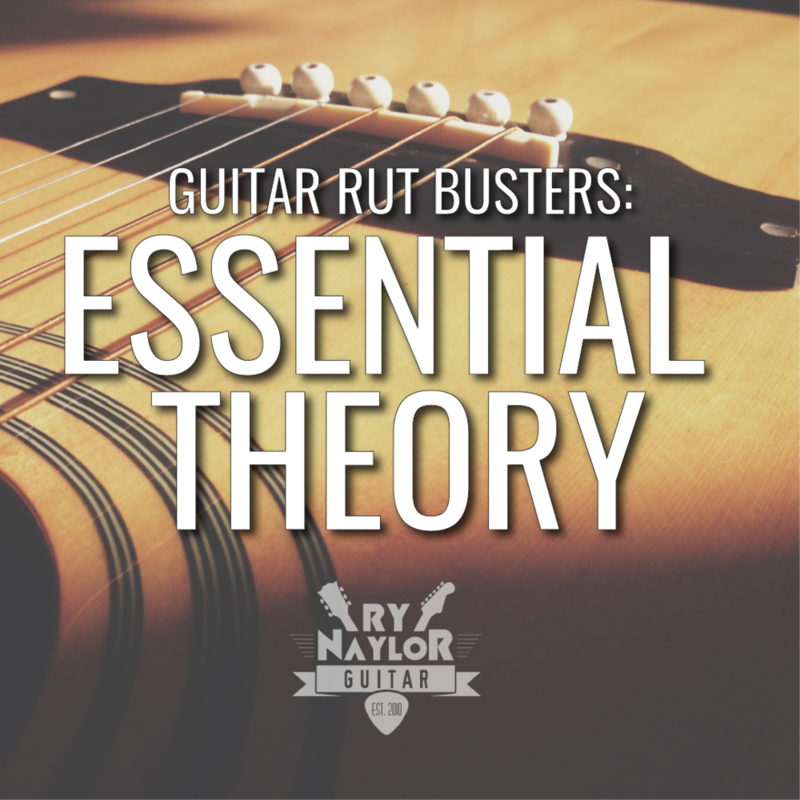 In this in-depth guitar lesson Ry Naylor will take you through a very systematic and logical approach to effectively view the fretboard and learn key reference points and patterns to quickly obtain fretboard mastery. The countdown concludes with the best exercise for learning the notes on the guitar fretboard. Here are my top 10 tips to learning the notes on the guitar fretboard. In this in-depth guitar lesson I will take you through a very systematic and logical approach to effectively view the fretboard and learn key reference points and patterns to quickly obtain fretboard mastery. The countdown concludes with what I think is THE best exercise for learning the notes on the guitar fretboard. I'm preparing an eBook in support of this video. Whilst you wait for that I've added a gallery of my Instagram posts on learning the fretboard which nicely summarise the key concepts in the video.